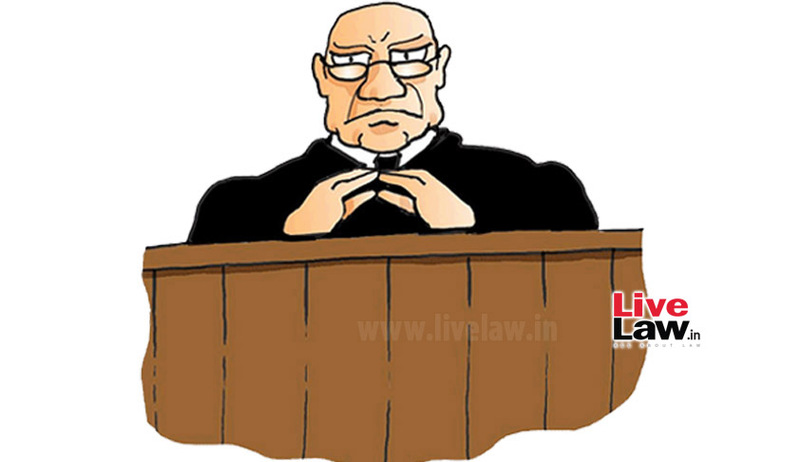 A three judge bench of the Supreme Court comprising of Justices T.S.Thakur, Adarsh Kumar Goel and R. Banumathi has held that Police has no power to arrest an accused during an investigation ordered by Magistrate as part of 202 inquiry and a Magistrate has discretion either to direct registration of a case under S. 156(3) or to conduct inquiry himself as the situation may warrant after application of mind. The bench speaking through Justice Adarsh Kumar Goel was dealing with an impugned judgment of the Gujarat High Court. The brief facts pertaining to the appeal are that the appellant complainant was running business of food products and had permitted M/s New Ramdev Masala Factory to use the trademark Ramdev for 7 years from 1990. However, the factory was closed in 1994. He filed a complaint before Judicial Magistrate seeking investigation against forgery of partnership documents u/s 156(3). The magistrate however deemed fit to conduct further inquiry u/s 202 CrPC and sought report from Police Sub Inspector within 30 days. The magistrate reasoned that the Police had refused to register a case. There was civil litigation which had gone up to the Supreme Court and thus the case was of civil nature. The fact whether the documents in question were forged or not could be ascertained in civil proceedings by getting the opinion of the hand writing expert. Scope of inquiry under Section 202 was limited to find out whether a case was made out for issue of process. Suppression of material fact of pendency of civil dispute by the complainant also justified the order of the Magistrate to proceed under Section 202 instead of Section 156(3). This order was challenged by the appellant before High Court which did not accept the stand that it implied non application of mind by the magistrate and arrest should have been affected. “(i) Whether discretion of the Magistrate to call for a report under Section 202 instead of directing investigation 156(3) is controlled by any defined parameters? After reading down the chapters and common expressions in both sections it held that power of arrest or of investigation is not mechanical, it requires application of mind in the manner provided. Similarly, direction by the Magistrate for investigation under Section 156(3) cannot be given mechanically. On the contrary, power u/s 202 is of different nature. Removing the cloud of doubts by certain judgments, the bench affirmed the view that in the course of investigation directed under Section 202 (1) the police cannot exercise the power of arrest.